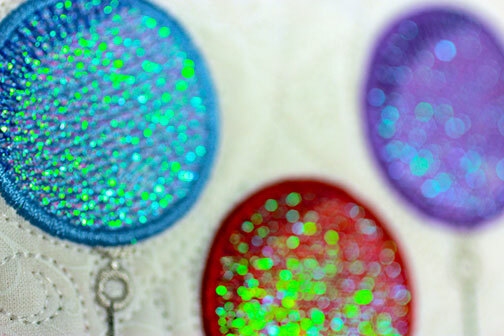 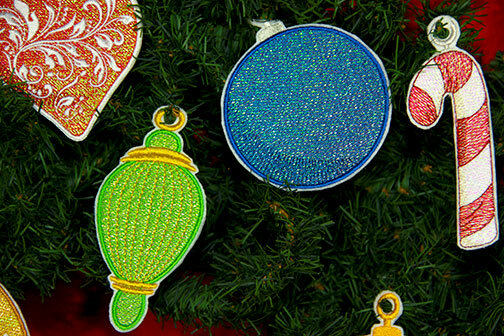 Mylar Christmas Ornaments is a fun collection of sparkling Christmas ornament designs with the fabulous shine of Mylar Embroidery ®. 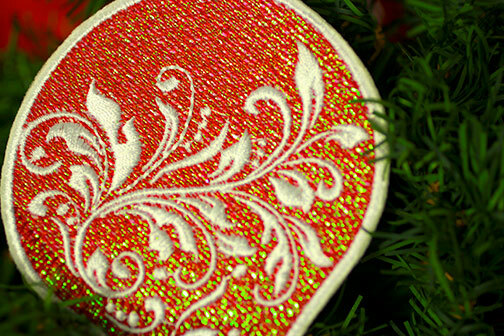 With a wide variety of styles, shapes and sizes, this machine embroidery collection is perfect to decorate your holidays. 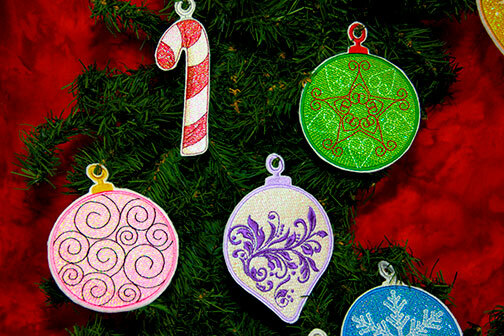 From actual tree ornaments to gift tags, quilts, napkin rings, banners, table runners and more, there's no end to the wonderful projects you can make with Mylar Christmas Ornaments, order yours today! 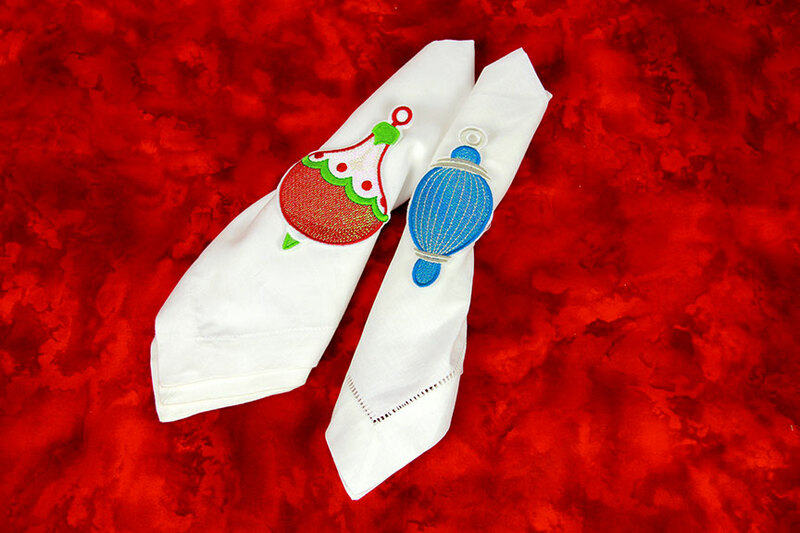 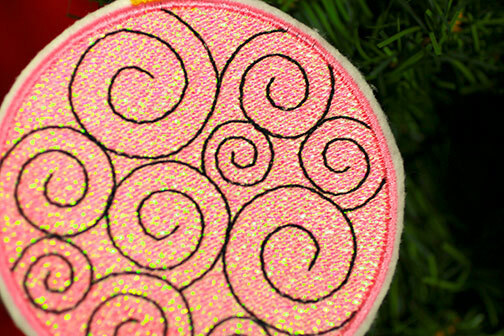 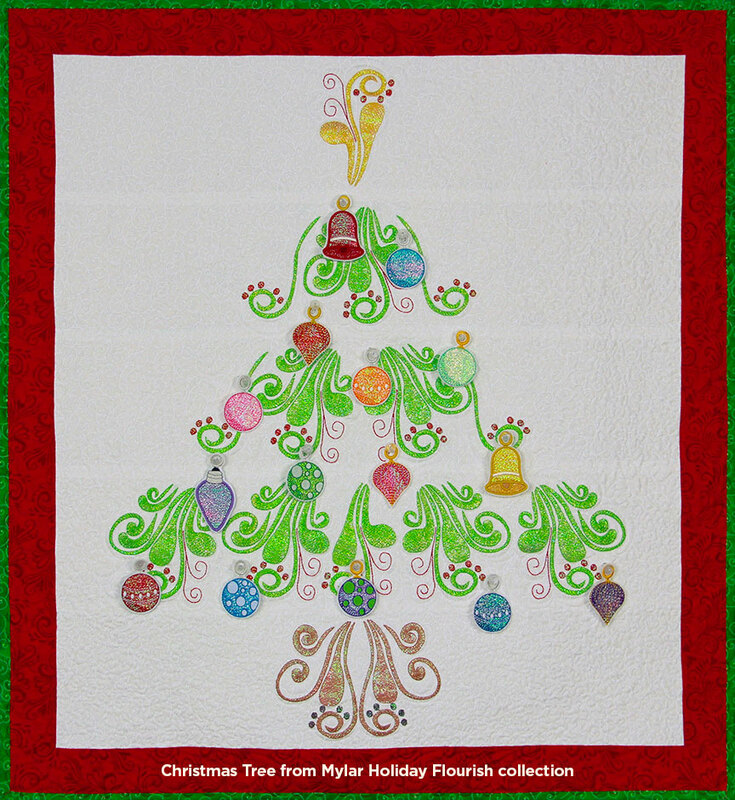 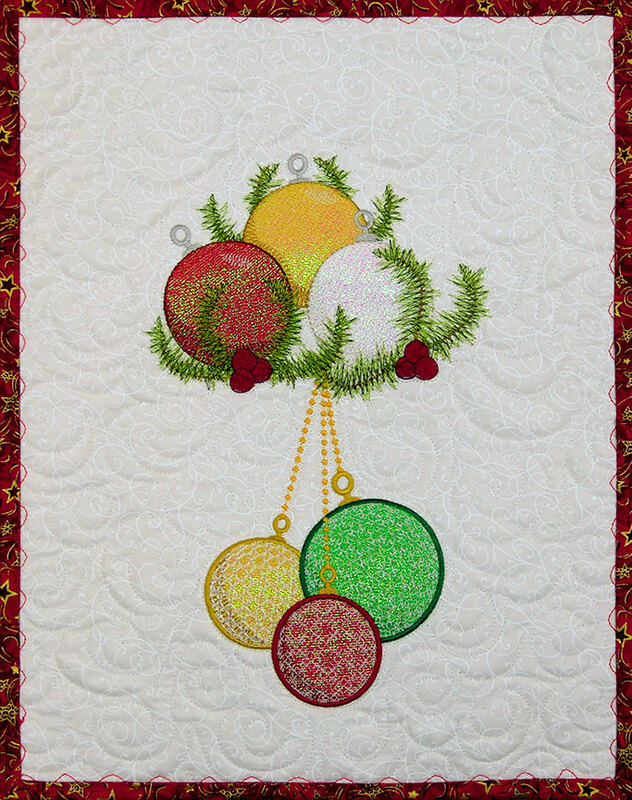 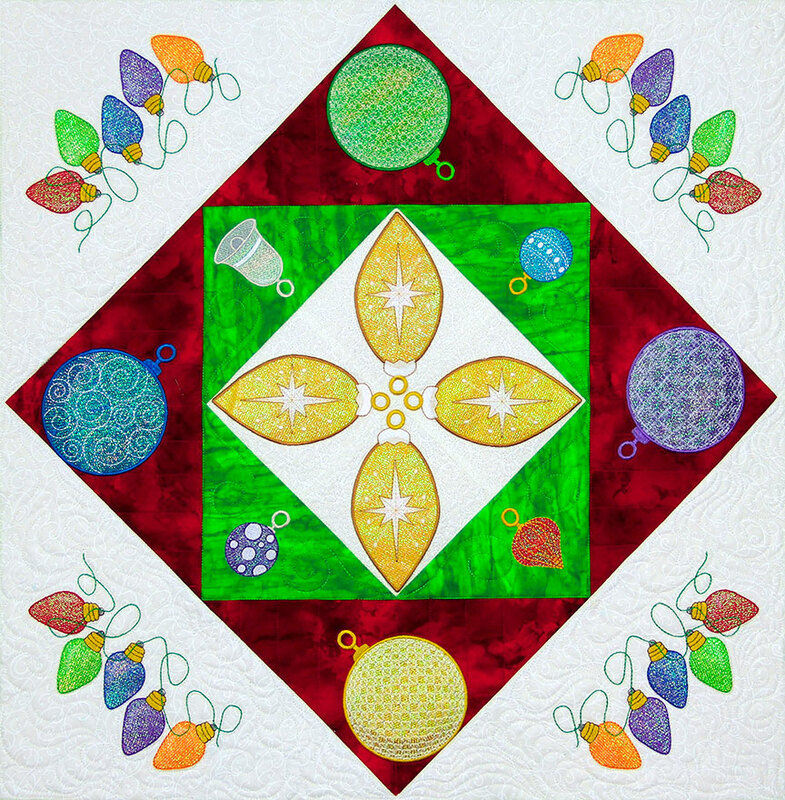 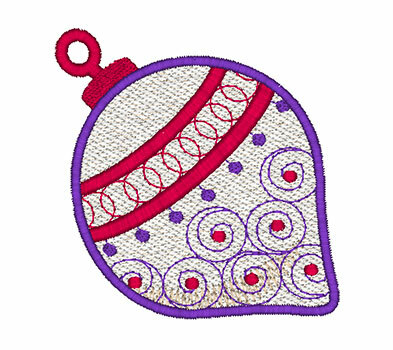 PDF Pattern for table runner featuring Mylar Christmas Ornaments embroidery design collection from Purely Gates. 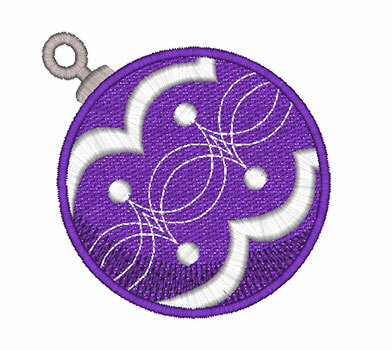 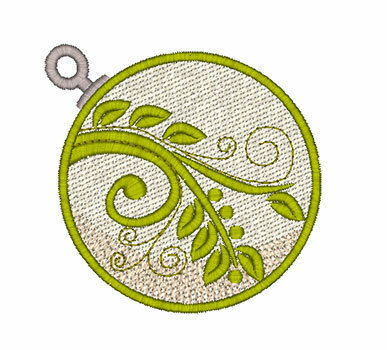 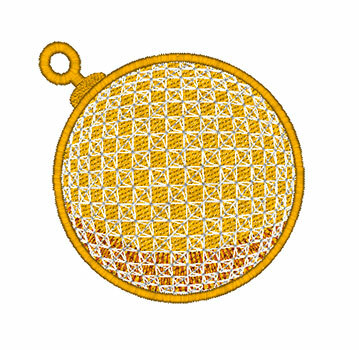 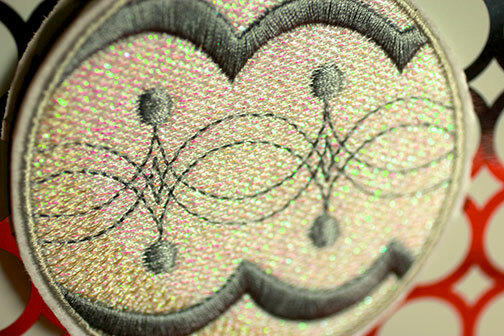 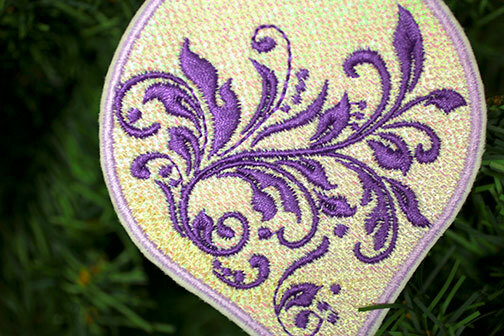 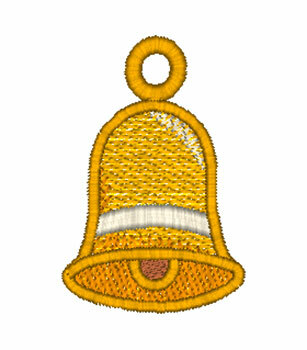 This pattern will work with most any embroidery design collection. 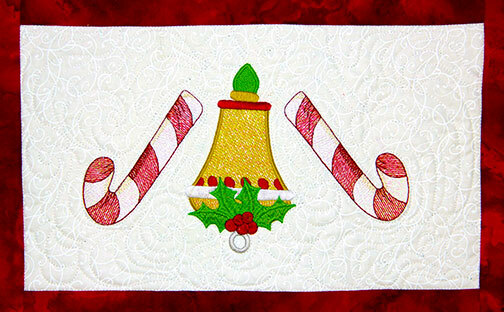 Finished size is 14" x 39"
The embroidery design collection shown on this sample is not included in this pattern. 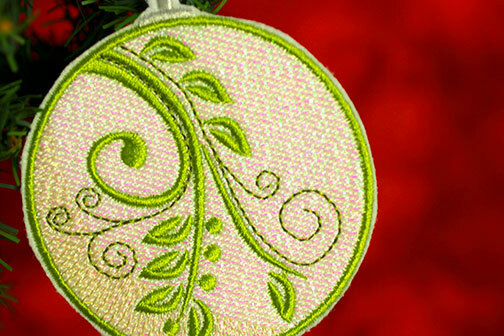 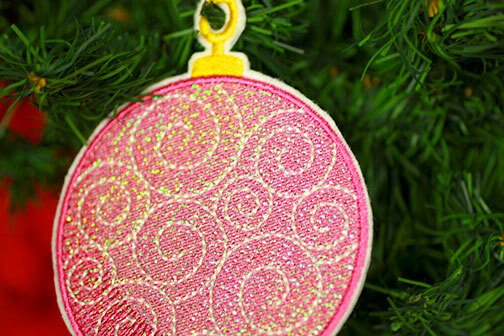 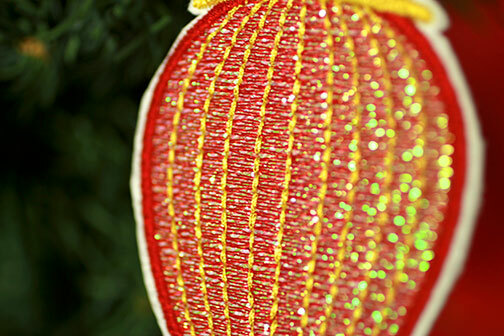 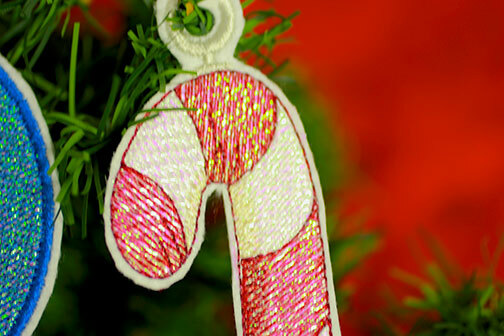 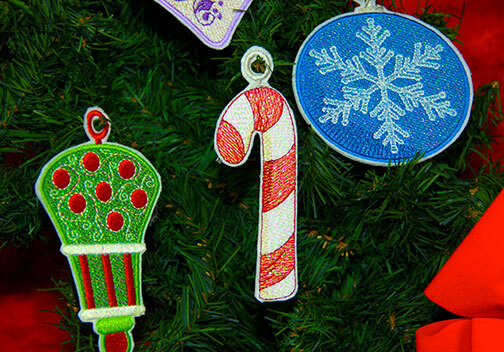 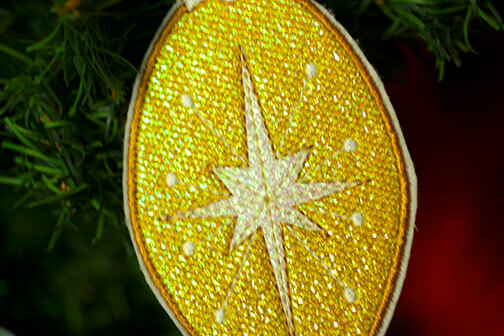 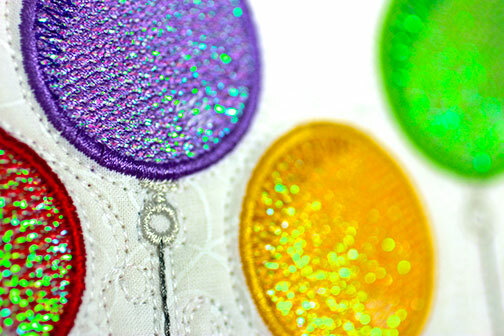 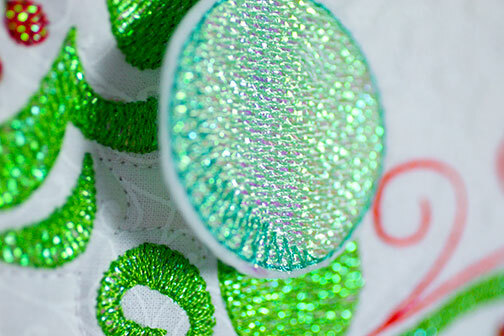 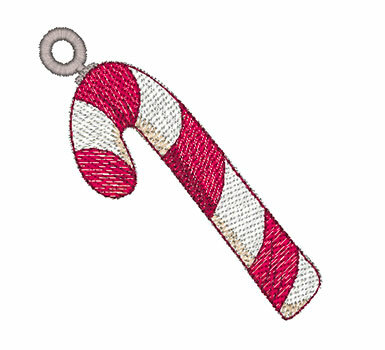 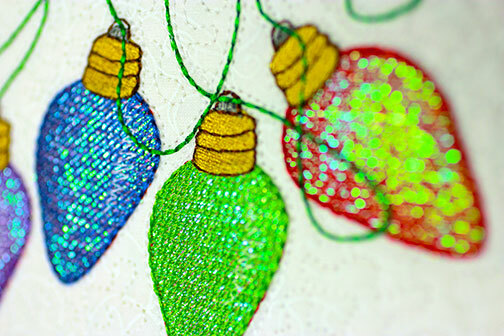 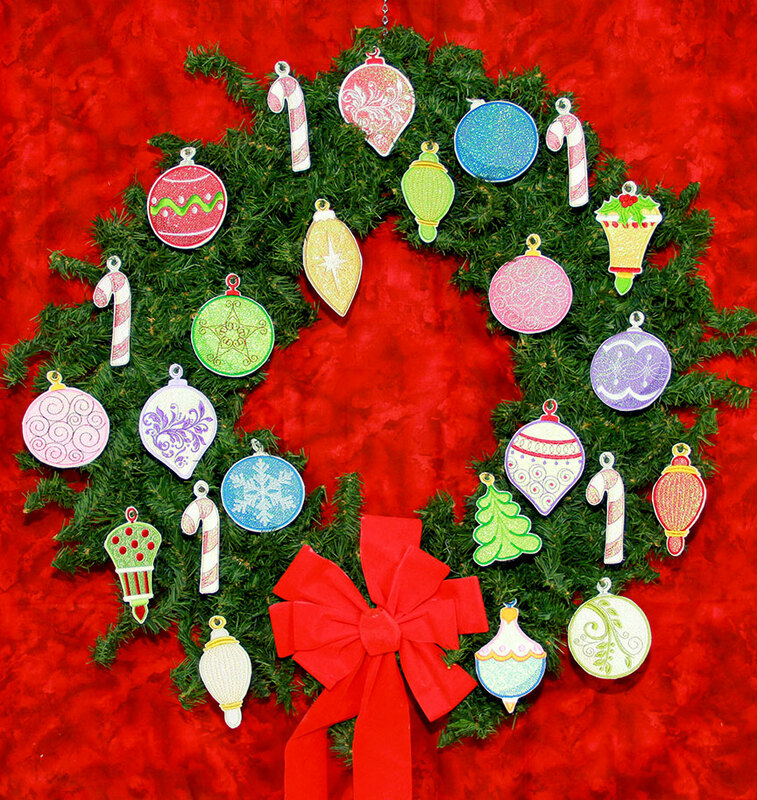 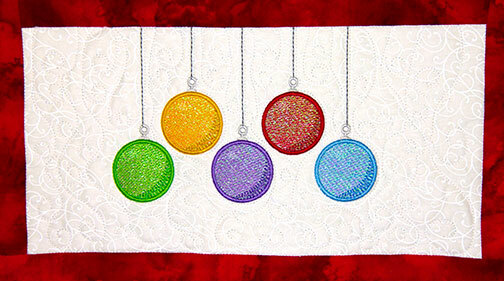 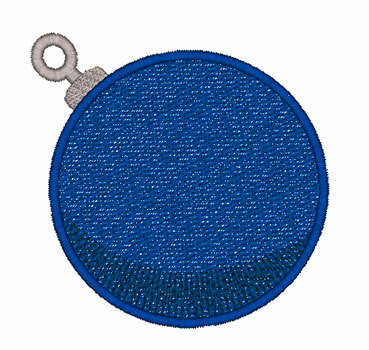 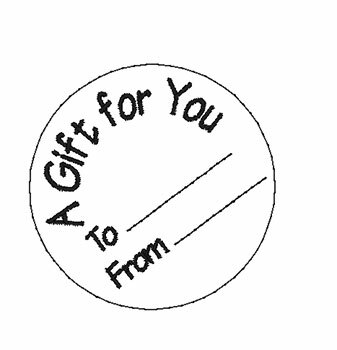 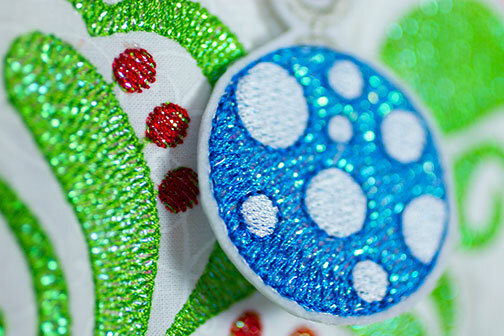 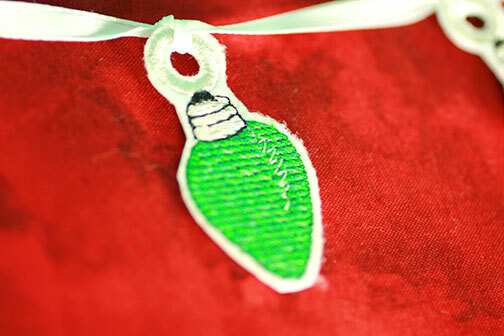 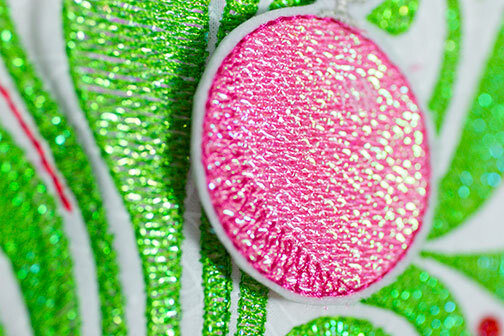 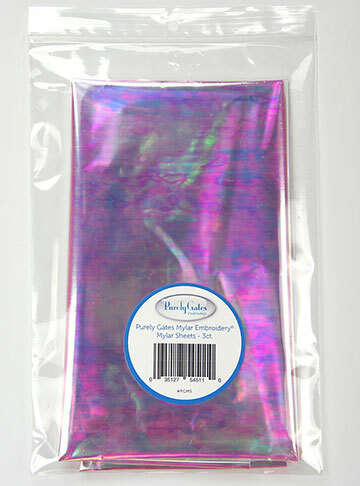 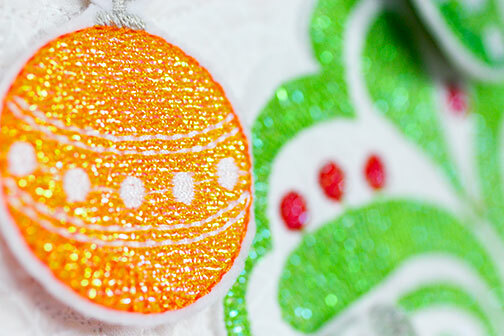 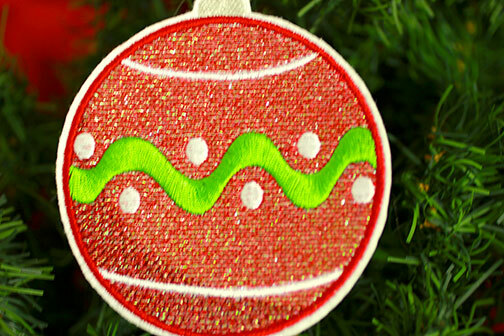 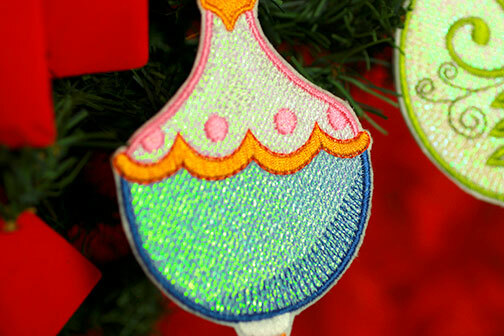 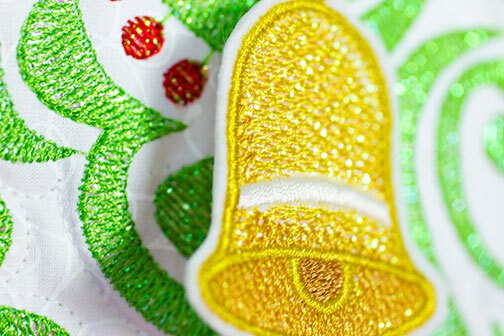 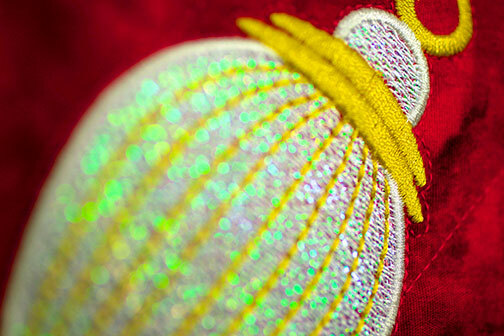 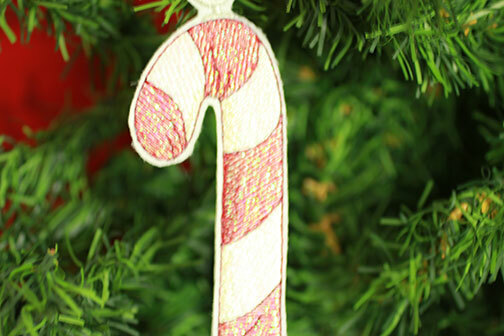 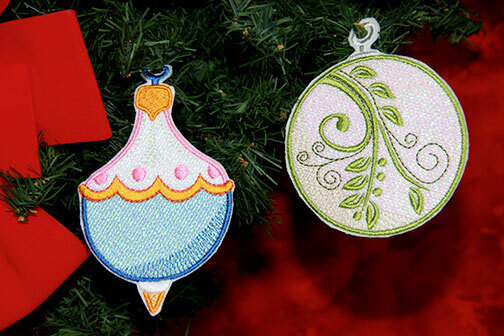 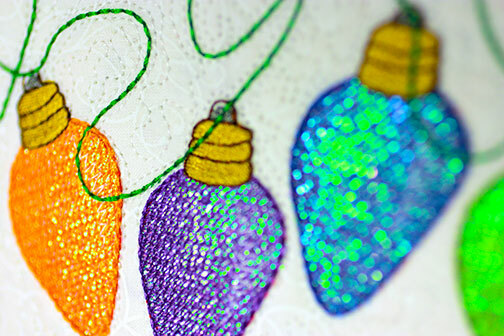 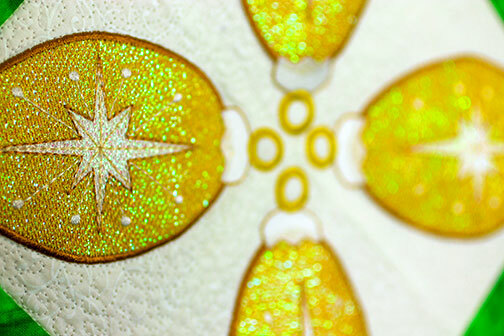 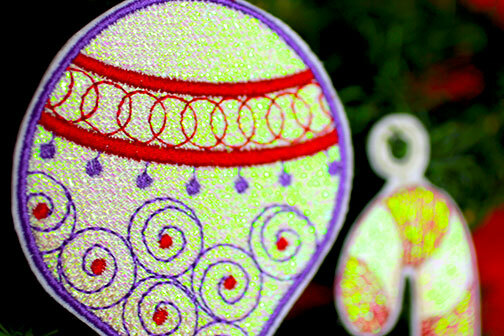 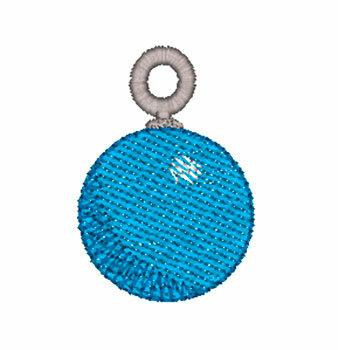 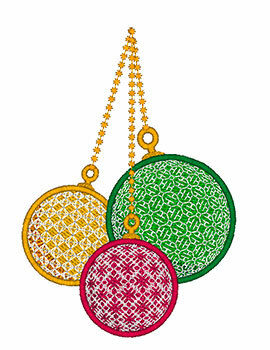 Mylar Christmas Ornaments can be purchased from a Purely Gates Embroidery dealer and as a digital download. 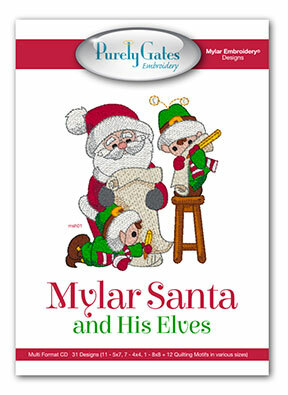 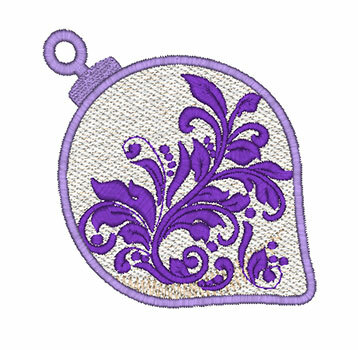 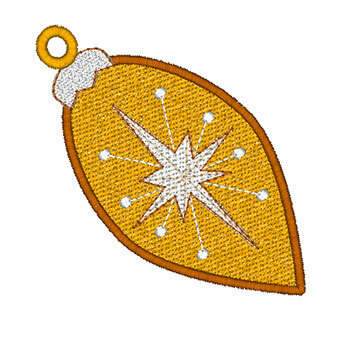 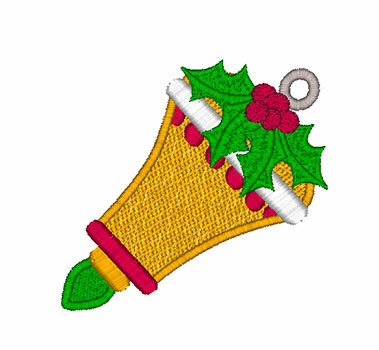 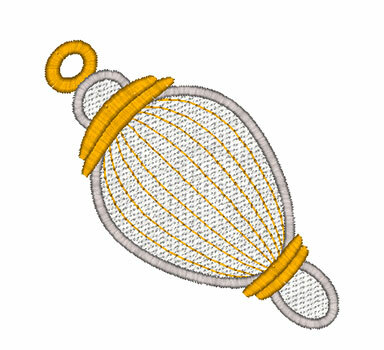 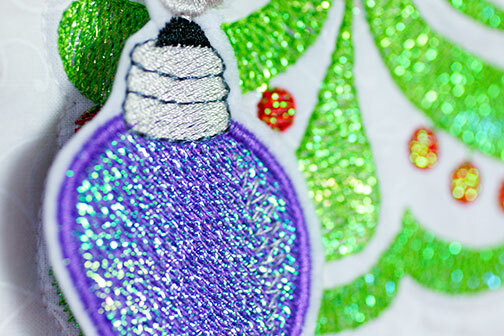 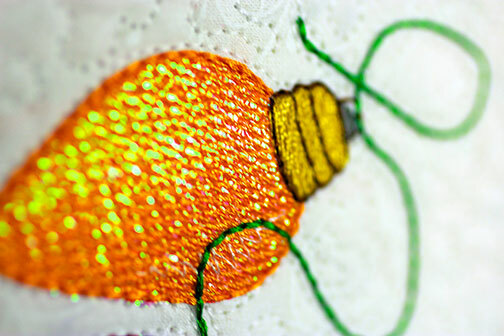 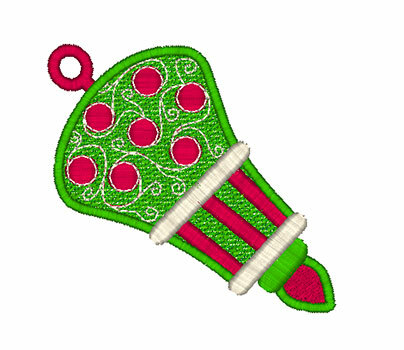 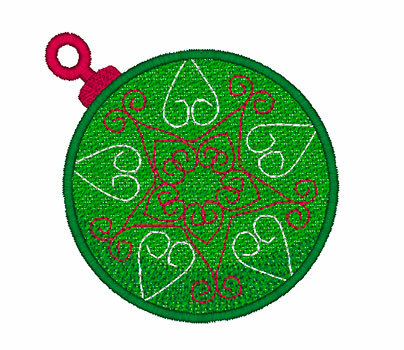 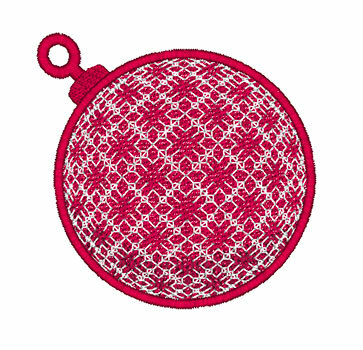 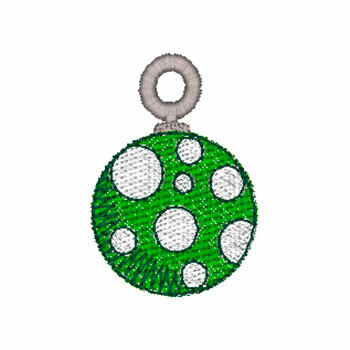 PDF Pattern for projects featuring Mylar Christmas Ornaments embroidery design collection from Purely Gates.